Gift Cards for 25 retailers will be available for sale Friday morning at the PTA coffee 8-9am, and at the 1:20p & 2:05p pick ups. Please come by to learn more about this great program and check out our inventory! Bring cash or check to purchase. Last year we raised $1200! Even after launching the program too late to benefit from December holiday shopping. That’s basically “free money” donated by the retailers, who offer their gift cards at a discount to non-profits through the “Shop with Scrip” program. Participating national and local retailers like Peet’s, Berkeley Bowl, Target, Subway, Starbucks, Home Depot sell gift certificates to us at a discount. Our families by the certificates at face value, and Oxford keeps the difference. A $100 Berkeley Bowl gift card earns $4 for Oxford. The rebate varies by retailer. Peet’s is 8%, Amazon 3%, CVS 6%. There are more than 300 participating retailers! To learn more, and to sign up online where you can order from the full 300+ retailers, go to shopwithscrip.com. 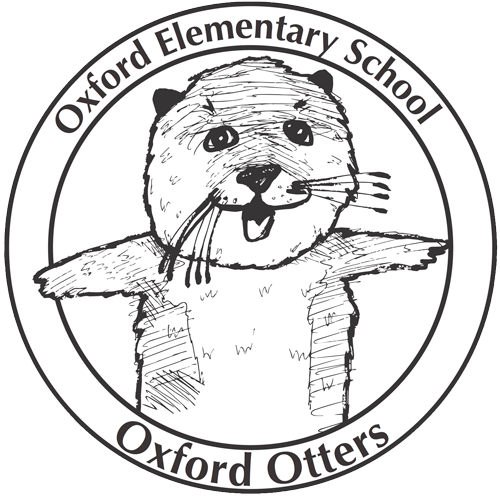 Our enrollment code is regularly given out via the Oxford mailing list. , your fearless “ShopWithScrip” Coordinators. Let’s get shopping & support our school!